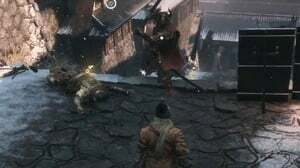 Mini-Bosses in Sekiro: Shadows Die Twice feature multiple health bars, and they are much more challenging than your typical enemies. 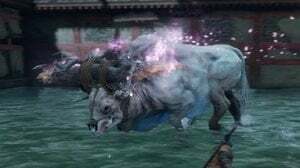 (note: this definition would not consider Blazing Bull a miniboss.) 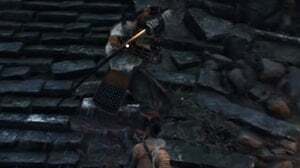 They have a host of different attacks, some of which you cannot deflect, making them deadly. 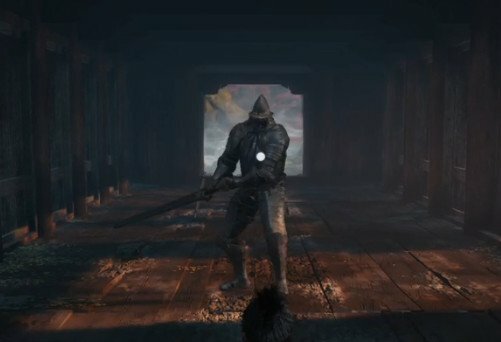 These Enemies do not respawn once killed, and they drop some of the best loot in the game. An experienced swordsman who guards the reservoir entrance to Ashina Castle. 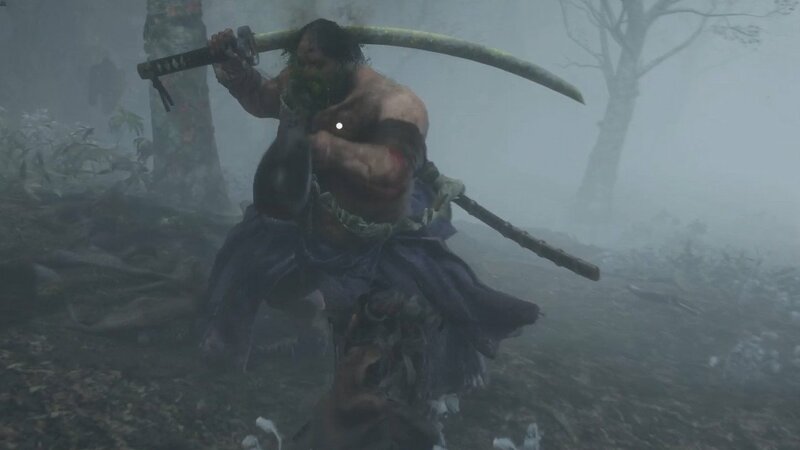 A samurai general in charge of guarding the farthest outskirts of Ashina. An ogre that has been chained and tamed as a ferocious soldier. A powerful Samurai ready to take on any that defy the master. 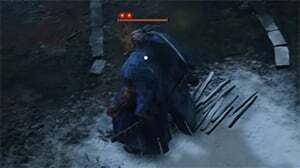 A headless apparition-type enemy that emits terror to anyone it crosses its path. 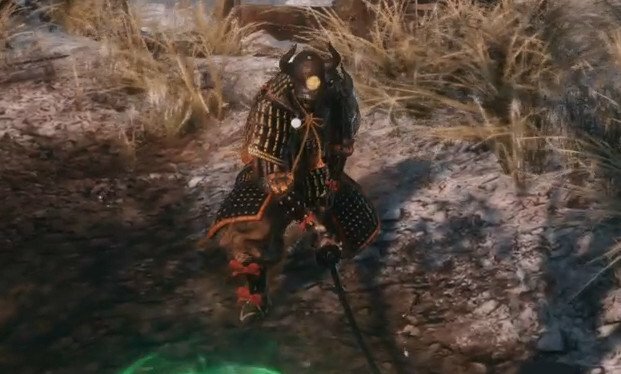 A skilled Shinobi hunter armed with a spear, ready to pierce a Shinobi it crosses its path with. 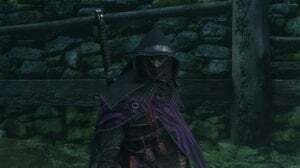 A katana-wielding foe who is the leader of the bandits that have invaded Hirata Estates. 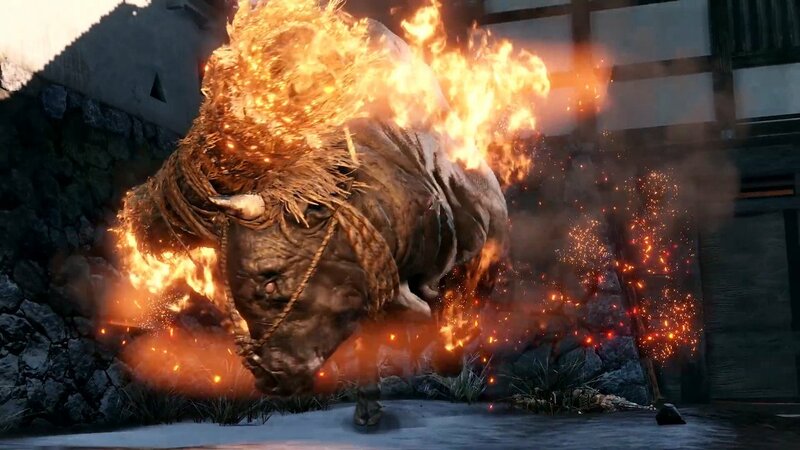 An enraged beast of destruction and flames that Ashina planned to use against their enemies. 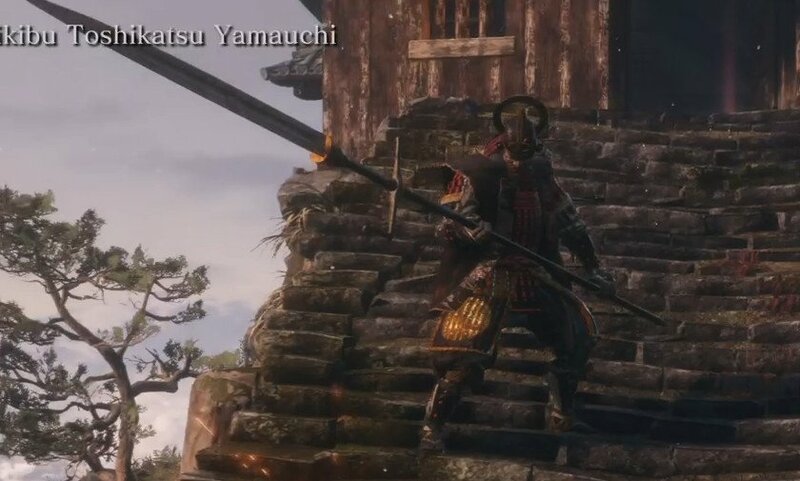 A heavily armored foreigner of western lands who guards the monks of Senpou Temple for the sake of his dying son. A leader of the Centipede Clan at Senpou Temple, ready to eviscerate any intruders at a moment's notice. A purple-clad shinobi of the Interior Ministry who heard tales of the defeated wolf and wished to duel him. 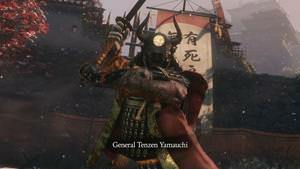 An experienced general who guards the main entrance to Ashina Castle, inspiring his men for the coming war. 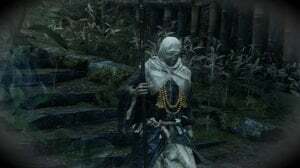 One of the Seven Ashina Spears, in charge of guarding the Moon Tower where lord Kuro was imprisoned. 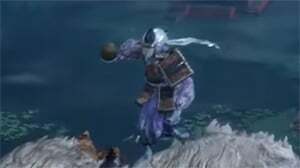 One of the top swordsman with mastery over the Ashina fighting style, prepared for any who dare trespass into the Ashina Dojo. An apparition-type warrior who uses the spirits of the dead to terrorize opponents in combat. A female descendant of the Okami Clan who guards the secrets of the Sunken Valley along with Snake Eyes Shirahagi. A wayward outlaw who now spends his days with his new monkey companions. A noble of the Fountainhead Palace whose task was to hide the entrance to Mibu Village using ghostly illusions and a thick mist. 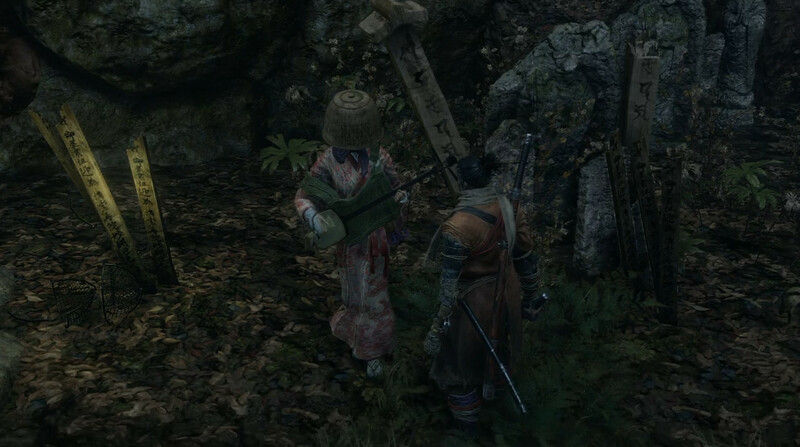 A lonesome shamisen player who searches for lord Sakuza, ready to cross swords with anyone who stands between them. A female descendant of the Okami Clan who guards the secrets of the Sunken Valley and the Gun Fort along with Snake Eyes Shirafuji. An veteran shinboi of the Interior Ministry who uses poisonous attacks to weaken his foes. A leader of the Centipede Clan who readily guards the entrance to the Sunken Valley deep within the Gun Fort. 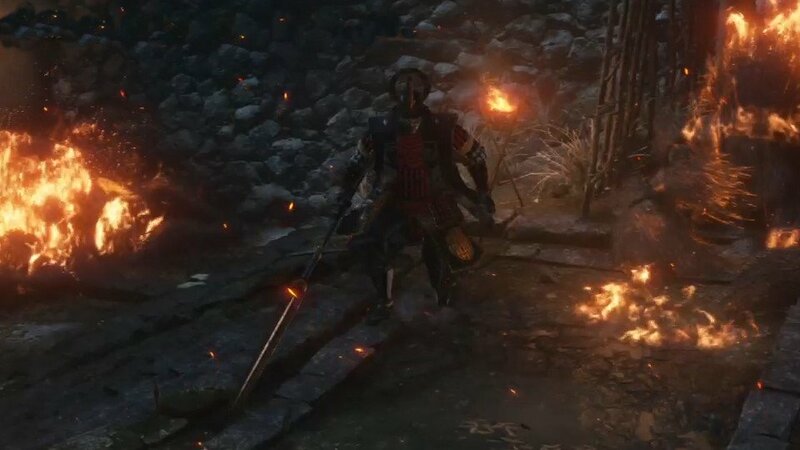 A large warrior who uses flames and sake in combat, and part of the forces of the Interior Ministry during their invasion of Ashina. 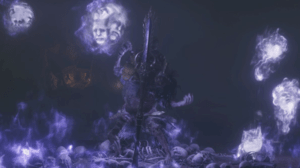 An undying guardian of the mist nobles at the Fountainhead Palace who carries the karma of the countless souls it has killed. 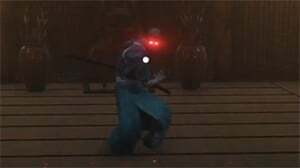 A shinobi of the Interior Minstry who seeks vengeance for the death of one of his comrades. 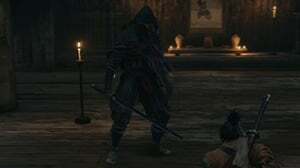 A master of the Ashina Style developed by Isshin Ashina and his clan; Mizuo can be found in the small dojo located underneath the room where the Tengu guarding Isshin Ashina once stood before the forces of the Interior Ministry began their final assault on Ashina Castle. His loyalty—or bloodlust—has driven him to the brink of madness. The great serpent believed to guard the secrets of Sunken Valley. A female samurai guarding the Fountainhead Palace. A giant carp found at Fountainhead Palace. 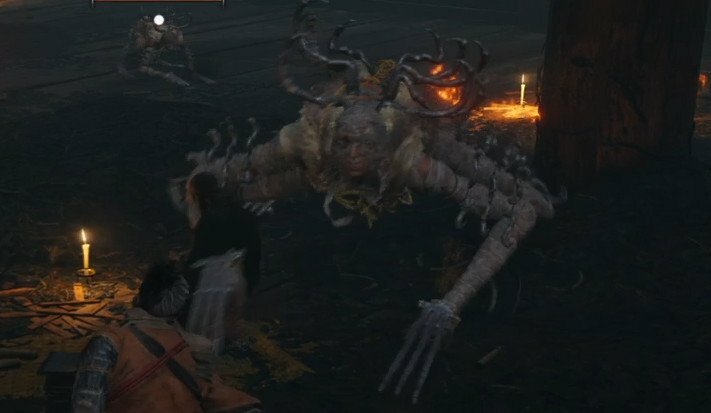 Will the missing mini-bosses still be added? While it&apos;s very clever to make it so that every page referencing Snake Eyes Shirafuji auto-redirects to the Shirahagi page: the Wiki *still* needs to be changed so that the Snake Eyes Shirafuji page and tempalte aren&apos;t redirects. 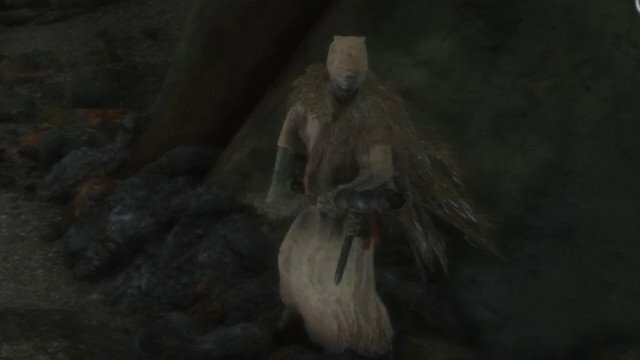 The enemies are incredibly similar, yeah; but *each* mini-boss has their own unique page even if they share character models and similar movesets. There should be separate pages for Shirahagi and Shirafuji, just as there are separate pages for Tokujiro and Juzou + every other mini-boss that is shares the same model but is fought in a different place. 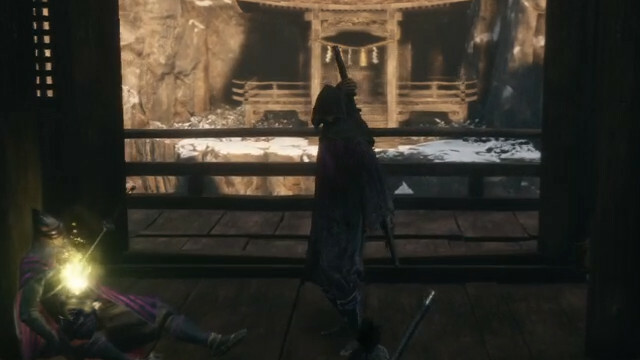 Okami Leader Shizu is a missing mini-boss found in the Fountainhead Palace on the tree just past the Great Sakura idol. Wait these are MINI bosses? Эээээ ало чёртилы, вы карпа добавить забыли, который агрессивный как жаба-гадюка и здоровый как мегалодон. 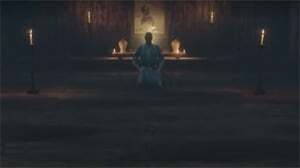 After you defeat Owl at the top of the castle, eavesdrop on Kuro from in the library where he was standing before when you were getting the incense items, then talk to Emma. Rest at a sculpture, go behind the temple where the Sculptor is residing and eavesdrop on the conversation between him and Emma, and talk to her again. She&apos;ll give you a second bell that will change the estates. <- Another mini-boss, also 2 prayer beads there. Theres a miniboss in the bridge area after the shinobu hunter, you get there by swimming and then jumping up some walls.